Our first topic this week: Research by Parks Associates indicates that 16% of U.S. households intend to buy an internet-connected security product within the next 12 months – including video doorbells, smart cameras, and locks. That’s huge. Especially considering that 16% represents 52 Million people. The security market is growing, and that’s undeniable. And better yet, in the same report, 8% of those surveyed stated that they had plans to purchase a professionally monitored home security system. That’s a total of 26 million people. This week, we published an article that dives into the specifics of what consumers are looking for when they buy new products. 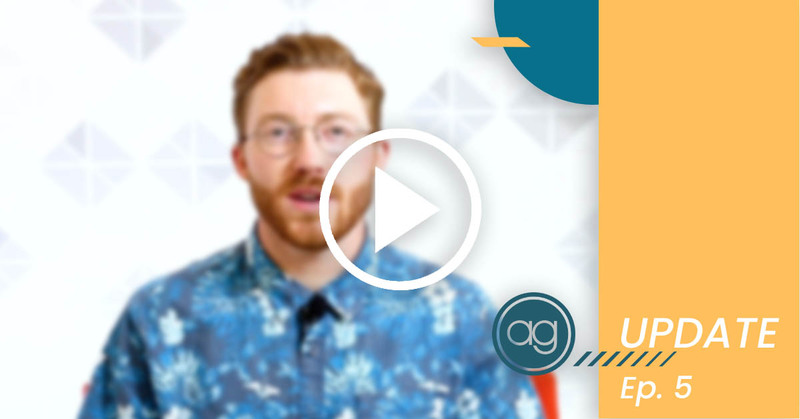 It has some pretty interesting insights on consumer trends, and we think you could even get some ideas for your own business as you read. 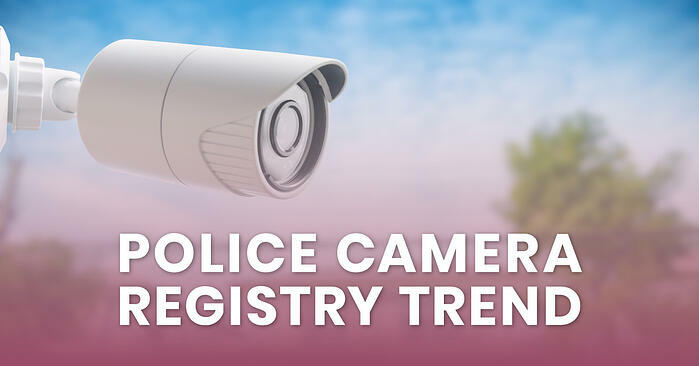 Some more recent news, cities around the United States have started a camera registration program to include every-day citizens in crime prevention and investigation. Through the program, residents simply register their cameras, letting the local police department know where cameras are located. That way, if something happens in the area where the camera is stationed, the police can quickly request the footage from the owner, helping speed up their investigation process. A lot of people have concerns about privacy, though, and Vancouver, Washington even had to postpone their program because they were inundated with emails requesting more information about how the footage was going to be used. Do your potential customers understand the importance of a monitored security system? 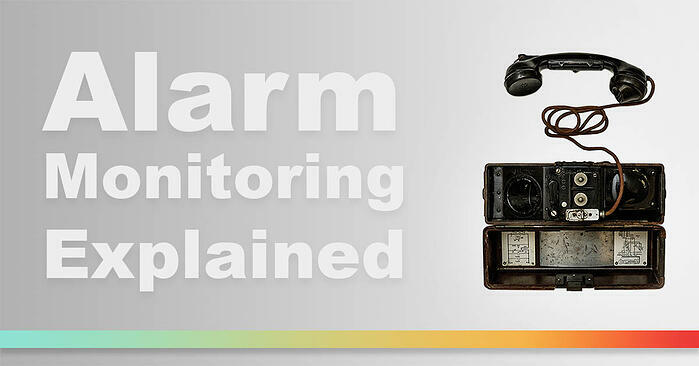 Perhaps they have some misguided ideas of how a monitoring center works, and the value it can provide. In one of our articles this week, we cover how the industry has improved, in terms of technology, and the processes involved in an alarm management scenario. Selling to a customer requires a lot of trust, and this article can help give you some additional information you can relay to potential customers and help build that trust. 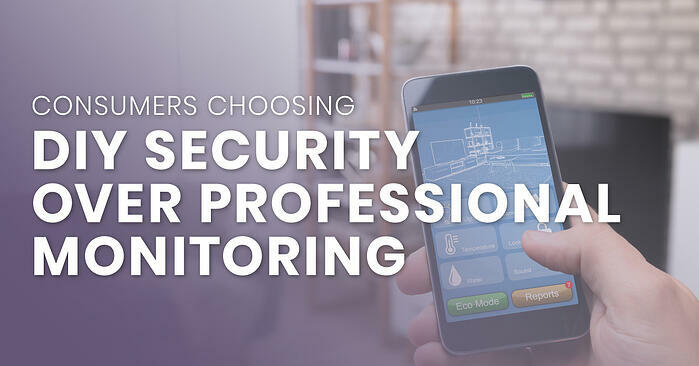 It will be a great tool you can use to make it easy for your customers to understand the value of monitored alarm systems.